Hi lovely blog readers and thank you for once again coming back and visiting my blog. I have to say I totally did a MAMMOTH photo taking session of the many cards I have made and have had piled up on my desk. I am pretty bad at photographing and blogging. OOPS! So stay tuned for lots of upcoming blog posts. 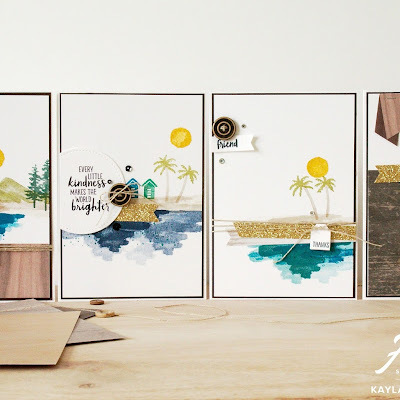 I am really excited to share these cards with you today as they use one of the suites that I was most excited about from the new annual catalogue...the Oh So Eclectic suite. It's gorgeous and so much fun to work with. 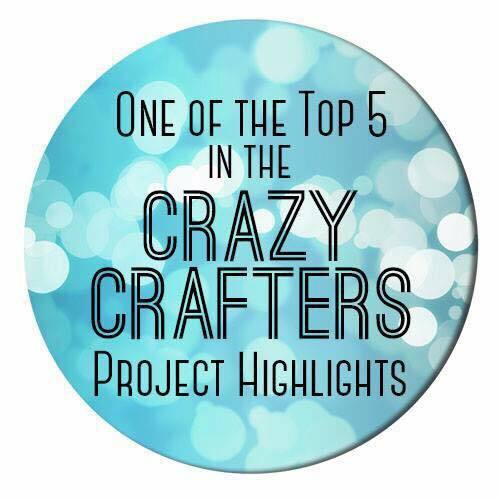 I am entering this card in Kylie's weekly Crazy Crafters Highlights...which reminds me that I came 2nd in last week's highlights. Thank you to everyone that voted for my coffee card. Here's a look at both of the cards that I made. 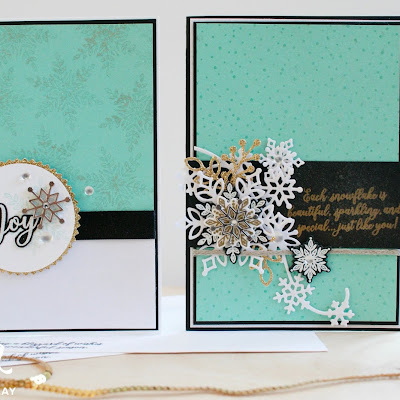 When using embossing paste it's so easy to get a few backgrounds done at once and that is what I did here. I actually ended up prepping about 8 backgrounds, so I have a few more in my stash ready to go! I absolutely love playing with this embossing paste and colouring it to make fun backgrounds. My first card featured the brick styled mask with some Berry Burst ink refill to colour it. Berry Burst and Lemon Lime Twist are my two favourites, have I mentioned that? I didn't mind not filling in the whole background and being a bit messy with this because I really think that is what this whole technique is about...we all love to get messy from time to time! I added a bit of Soft Sky into the mix to soften things down and I used a gorgeous sentiment from the Beautiful Bouquet stamp set. If you are looking for cute sentiments, that is a great set to have because it comes with so many. Without trying to be too bias this is definitely my favourite of the two cards. That might have something to do with the fact that it features predominately Lemon Lime Twist which is hands down my favourite colour. I also LOVE LOVE LOVE this mask. It has a gorgeous Eastern Medallion feel. A bit like one of our other suites in the catalogue. It looks great however in this bright pop of colour, especially on white! I am also however envisioning this in white embossing paste on a dark background. I added some gold glimmer, gold foil, linen thread, metallic enamel dots and faceted gems for extra texture and this close up shot really shows off how cool that embossing paste is. 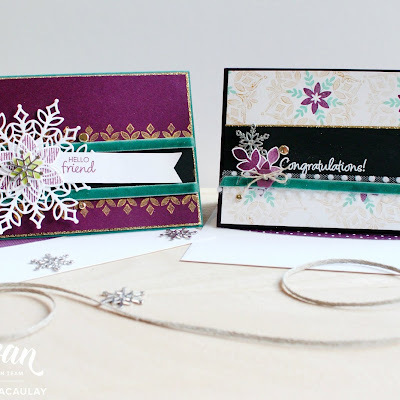 I hope you enjoyed a look at these cards featuring the Naturally Eclectic suite and the Embossing Paste. Stay tuned as I have another card to share very soon using the Mixed Drinks set and some fluffy beer foam using the Embossing Paste. Thanks for reading and see below for all the products I have used that link back to my shop.